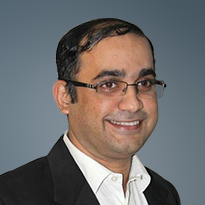 Mr. Narayanan holds a Management degree from IIM, Calcutta and is presently President of TIE Chennai Chapter. He is also an Executive Committee member of The Chennai Angels and Member of Indian Angel Network. He is also the promoter of Nett10 digital Ltd, a consultancy organization focused on the IT industry and the FMCG industry.nett10’s primary focus is to bring IT products to the Indian marketplace. He has been working with well known corporate including Coca Cola Export Corporation, Nestle Products India Ltd and Rediffusion Advertising. Mr. Kagzi holds a Management degree from Master of Business Administration (MBA) from Stanford Graduate School of Business BS in Economics and Computer Science from Duke University. 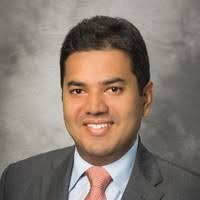 He has been working with J.P. Morgan and then joined Warburg Pincus. Mr. H.N. 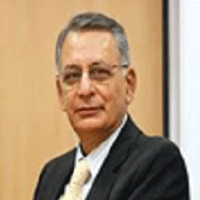 Sinor is a graduate in Commerce and Law and has an illustrious career for four decades in the banking sector. He has had exposure to the working of both public sector and private sector banks and has hence, had the experience of both the phases of nationalization and liberalization in this sector. He was also the Managing Director & CEO of ICICI Bank. He was also heading the Indian Banks’ Association and was the CEO of Association of Mutual Funds in India (AMFI). Presently he is on the Boards of various companies including Tata Investment Corporation, Cosmo Films, JM Financial Asset Reconstruction Company Limited and Computer Age Management Services Private Limited. Head of Operations. 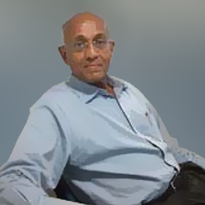 Seshadri is a Fellow of Insurance Institute of India, MBA and BL. 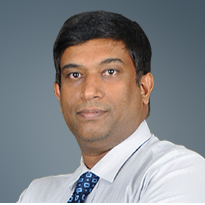 Seshadri has a rich Insurance operations experience spanning 24 years, having worked for leading life insurance companies like LIC, Bajaj Allianz & Kotak Life before joining CAMSRep 5 years ago. Seshadri depth of expertise across Branch Operations, Back Office functions like Underwriting, Persistency, Policy Servicing, Group and Claims Management.